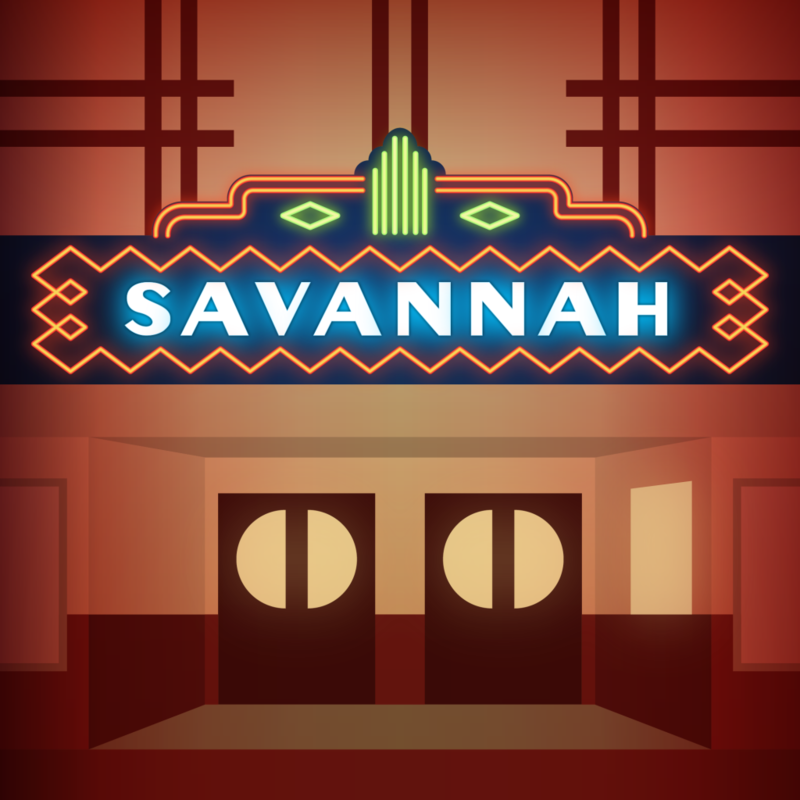 The City of Savannah started a recreation program in 1971 by founding the Savannah Department of Parks and Recreation and over the years has added new facilities and programs to serve our citizens. The Savannah Park Commission is a five-member advisory board appointed by the City Commission to assist and give direction to the department. The department offers a wide variety of leisure activities and opportunities at our park facilities. We offer youth leagues for soccer, cheerleading, basketball and football. You may contact us Monday through Friday 8 a.m. to 5 p.m. CST at (731) 925-5595. 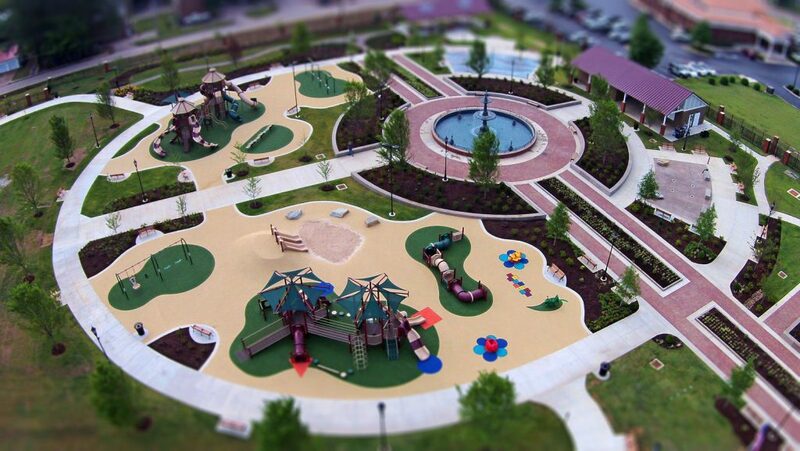 Officially opened in June 2014 is a neighborhood park of five acres that boasts two splash pads, two playgrounds (ages 5 & under and 12 & under), walking trail, pavilions, 24-hour surveillance system, restrooms and a 20-foot tall fountain as the focal point. Consists of 44 acres that host tennis courts, 36-hole Disc Golf Course, skate park, two baseball fields, walking trails, picnic areas, playground, restrooms, concessions area and pavilions. This area consists of approximately 1.5 acres and serves as a salute to our veterans with a walking trail, U.S. and Tennessee State flags plus flags for each branch of the armed services, as well as monuments and parking area. This facility has approximately 10 acres which provide picknic areas with pavilions, boat ramp/courtesy dock, walking trail and restrooms. A four-field complex for softball/t-ball built in 1979-80. The facility has top of the line lighting on all four fields, picnic pavilion, centrally located concession stand/restroom/press box building and maintenance shop. Sports facility that consists of three well-lit fields for baseball ages 12 & under. A restroom/concession stand building, batting cages and press boxes on each field as well as a storage building and pavilion with picnic tables are also included at the site.